It's time to start looking for area rugs for our living room. Not too long ago, we decided that it was time to replace our carpet in the living room. There are multiple reasons we chose to do this (eventually.) The number one reason being that our oldest son has a severe allergy to dust mites. Dust mites love carpet, so it makes a lot of sense to remove it. The second big reason is that the carpet is really light and shows stains easily. I think I'm getting a little bit off subject, but the point is that since we'll be installing new laminate flooring this weekend, it's time to start looking at area rugs. I know dust mites love area rugs too, but we can clean it and shake it out when we want. Plus with three small kids, it's still nice to have something soft to play on. Here are some rugs that might be nice in our living room. Most of these are quite pricey, so hopefully I can shop area and find "the look" for cheaper. What do you think? Lowes Mohawk Home 8' x 12' Berber Rug - $88! This last one is by far the best deal and still looks good. Occasionally when I've gone into Lowes and looked at their rugs they have these awesome deals on huge area rugs. 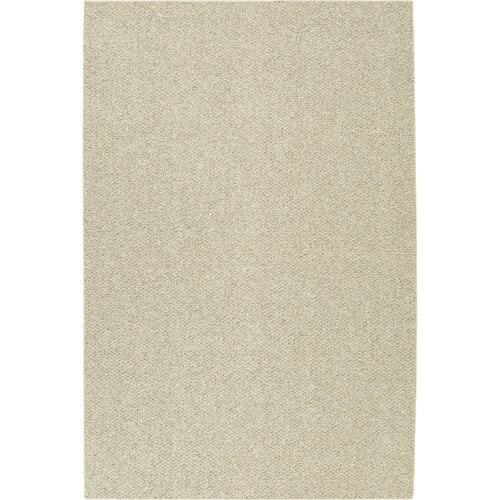 If I can find something in a light beige loop rug for under $100 I'll snag it, but I'm still looking at all the options. Which is your favorite? Should be an exciting weekend ahead as we tear apart our entire living room! save part of your old and newly cleaned carpet to make a rug. Here are e-how direction using carpet binding and a hot glue gun. These rugs are perfect on wooden floors. The colors of these rugs will compliment well with a brown or maple colored floors.